The perfect home for you is closer than you think thanks to Copperfield Apartments near Central Park. 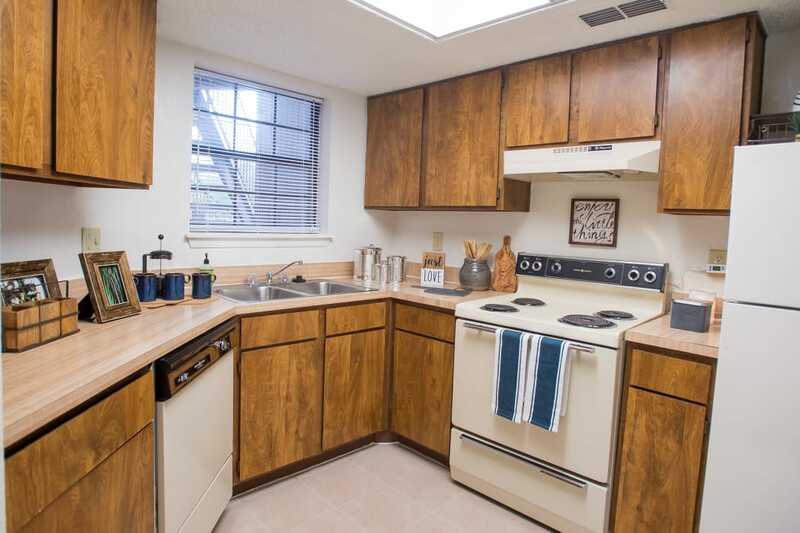 If you’re in the market for a stylish single with generous space and ample in-home comforts, you will love our one bedroom apartments for rent in Oklahoma City. Need a bit more space to make yourself at home? 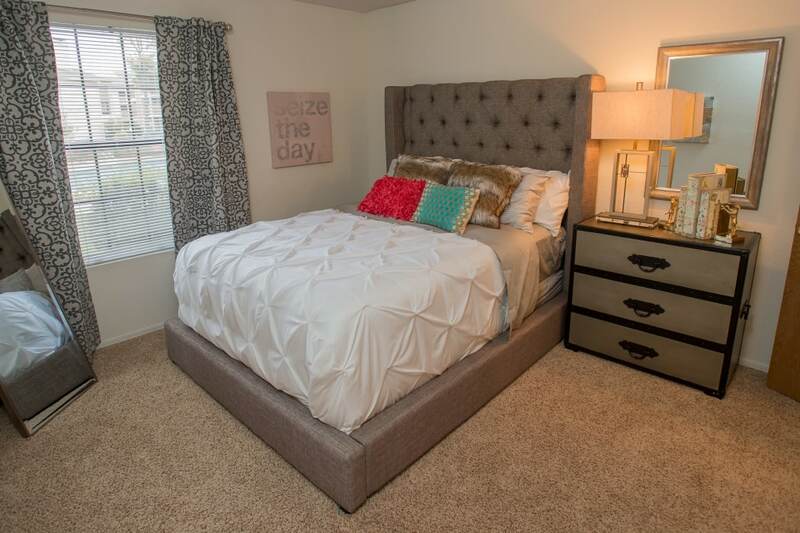 Check out our two bedroom apartments to get the space you need and the lifestyle you want. Our community offers a serene setting in an excellent location, making us the perfect place for you and your pet. We understand a house just isn’t a home without your best friend by your side. Not sure which floor plan best suits your needs for space and style? Schedule a personal tour and let our friendly team show you around.